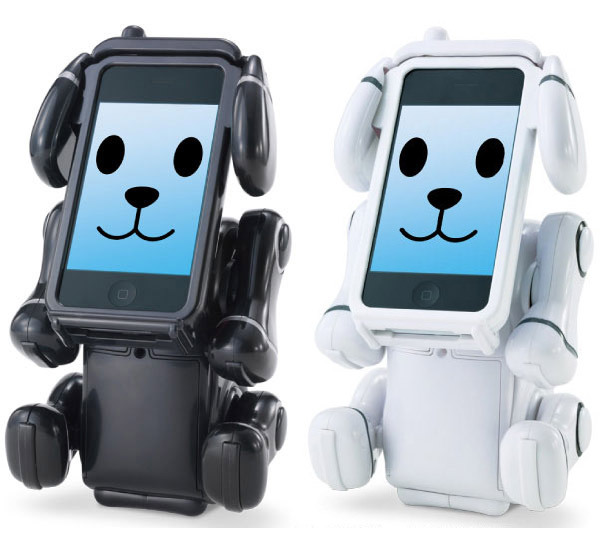 These goofy looking docks look like a dog’s body, and convert your iPhone or iPod Touch into a virtual pet – not only capable of displaying cartoon emotions, but of actually moving their robotic bodies around and doing tricks. 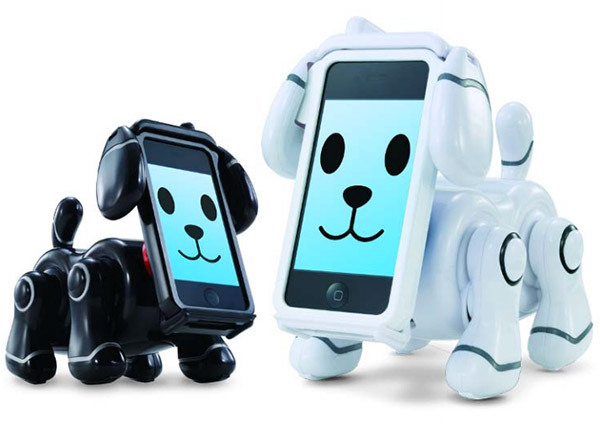 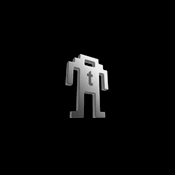 Just dock your iOS device, load up the SmartPet app, and you have your own virtual Fido. You can interact with your pet by caressing it on the touchscreen, or command it using voice and gesture recognition capabilities.